A rare left hand drive Armstrong Siddeley. Original Belgian car made by Minerva Belgium in 1954. Current owner has the car for 24 years. Unique car to be restored. 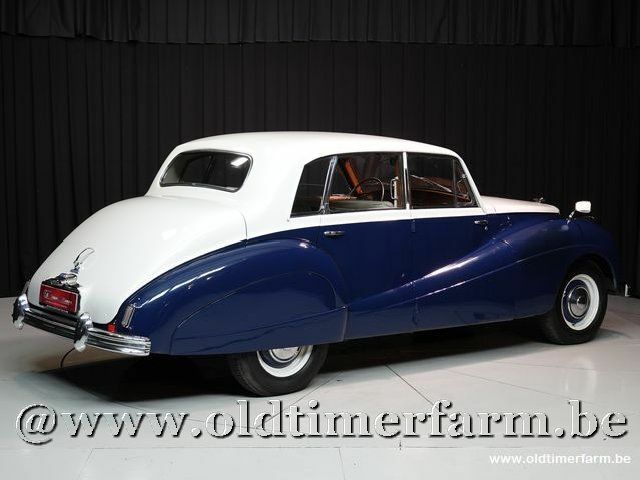 The Armstrong Siddeley 346 was the first of the Sapphires introduced late in 1952 for sale in 1953 and continuing until 1958. The body was available as a four- or six-light (two or three windows on each side) at the same cost and with either a bench or individual front seats. The seats were finished in leather, with the dashboard and door-cappings in walnut veneer. A heater was standard. 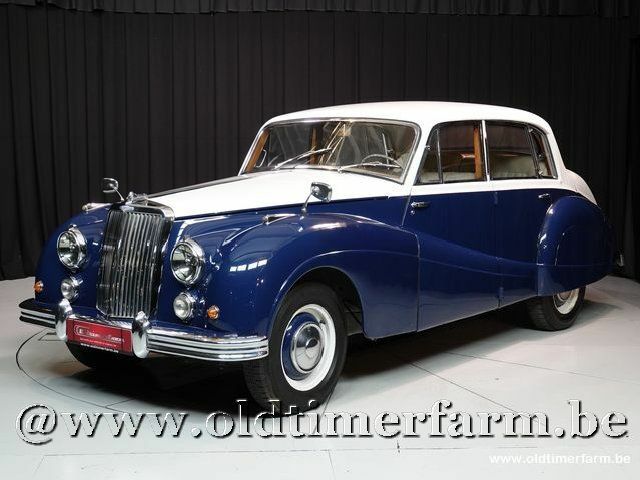 A long-wheelbase model was launched in 1955 as a limousine version which had the pre-selector gearbox as standard, however, there was an optional four-speed manual column-change gearbox available. It featured a longer wheelbase (extended by 21 inches or 535 mm) chassis with a body incorporating a limousine division. Models for export to the U.S. were always delivered with twin carburettors.